Beautiful, sustainable landscapes designed to complement you, your home and the surrounding environment. Nature's rhythms. Your taste. Our expertise. Discover the potential of your property. We will work with you to develop a unique design that respects the natural rhythms and features of your landscape, complements your home, and is tailored to your taste, maintenance requirements, budget and lifestyle. Exquisitely crafted patios, walkways and walls define your outdoor living spaces. 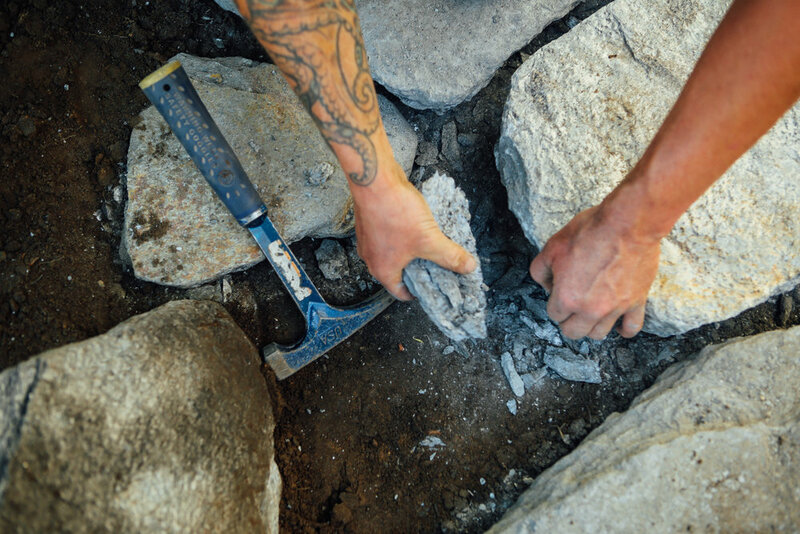 Our hardscaping services provide the structure and framework for your outdoor living areas. Each installation is designed to harmonize with your natural landscape, adding a new dimension to your property and enhancing your outdoor experiences. Stunning arrays of color, texture and form inspire, delight and reflect the sensibility of your land. Our distinctive planting installations reflect your taste and care requirements, the natural flow of your land, and our passion for plants that flourish in this region. 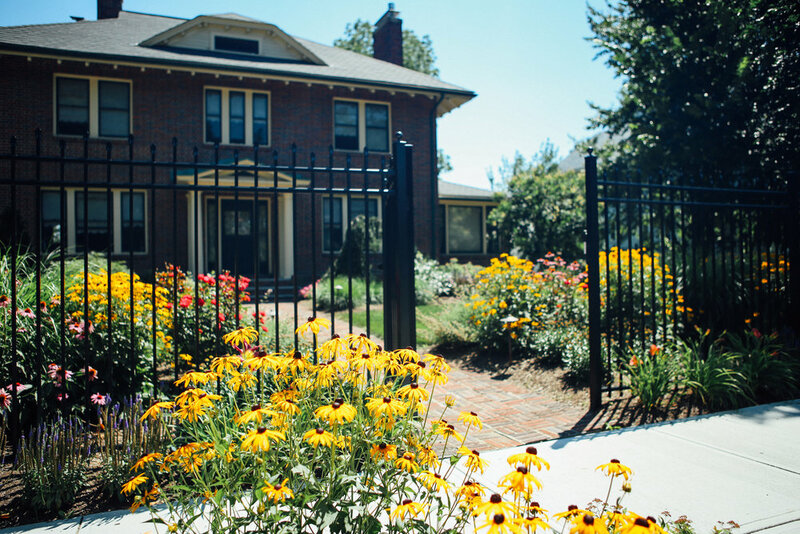 Through the ideal selection of trees, shrubs, and perennials, the intrinsic character of your property will be revealed and you'll enjoy years of visual delight. We strive to recognize and enhance the existing beauty of each property. Our sustainable landscapes are designed to be stunning and environmentally responsible. Our unique designs feature the the ideal balance between hardscape and plantings, enhancing the natural rhythms of each property and reflecting the sensibilities of the home as well as the personal style of the owners.